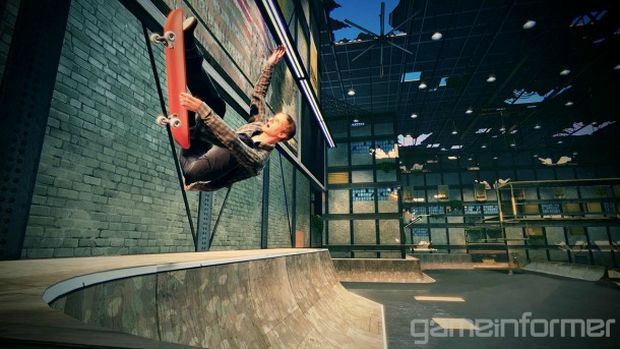 In what is increasingly becoming a trend for Activision games, it was announced earlier today that the upcoming Tony Hawk’s Pro Skater 5 will be getting PlayStation exclusive content. It’s nothing too big or important, nothing that Xbox owners or fans will particularly mix- there will be three character heads from Sony’s games: Ratchet, Sweet Tooth, and Sackboy for Tony Hawk’s Pro Skater 5. Activision also confirmed that the Xbox 360 and PlayStation 3 versions of the game will not have any online play whatsoever, something that is reflected in those versions’ price (the last generation versions of Tony Hawk’s Pro Skater 5 cost $40, as opposed to the standard retail price of $60). Finally, Activision confirmed that the game will be playable before launch at various locations throughout North America and Europe, though no further details were announced just yet. Well keep you posted on everything as and when it happens. Stay tuned to GamingBolt for more coverage.